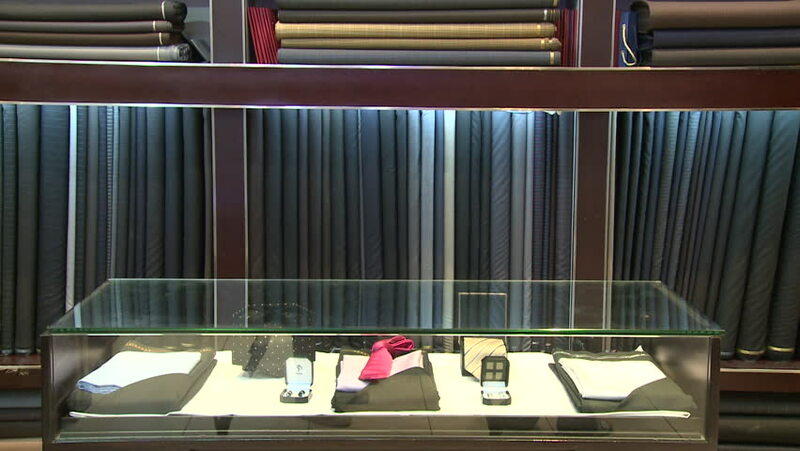 Men's Tailor, Dubai. Tilt up from a display case to racks of material and textiles in a men's tailor's in Dubai. hd00:16Close-up shot of musician playing xylophone. female artist performing in music concert. hd00:13Firefighter busting out a window to let smoke out of a hotel room. hd00:23Beautiful little girl in autumn jacket playing on the playground. 4k00:10Kyoto, JAPAN - APRIL 20, 2018: local traditional japanese style wooden house in peactul old town. bamboo curtain in second floor under sunshine. red lanterns hanging on roof. hd00:11Empty wooden chairs in the classroom for training.